Emmanuel Hugot is a French astrophysicist, expert in innovative instrumentation He led during four years one of the three science teams at the Laboratory for Astrophysics of Marseille (LAM), the Research and Development Group, gathering about 30 persons. His interests in this field are broad, from the manufacturing of super-polished freeform optics for cutting-edge instrumentation, to the development of a new type of focal planes using variable curvature detectors, thus leading to compact and cost-effective instrumentation, crucial for the post-JWST generation such as the LUVOIR observatory currently under study at NASA. For ten years now, he leads R&D projects for high angular resolution and high contrast imaging, based on the synergies between active and adaptive optics, materials science and innovative focal plane architectures. As this work aims at improving imaging systems, it has a multi-disciplinary impact and finds applications in bio-medical science (brain or retina imaging) or artistic projects. Some of his hand-made mirrors are today at the core of the most powerful astronomical instruments, such as the VLT-SPHERE planet finder, seeking for exoplanets every night. 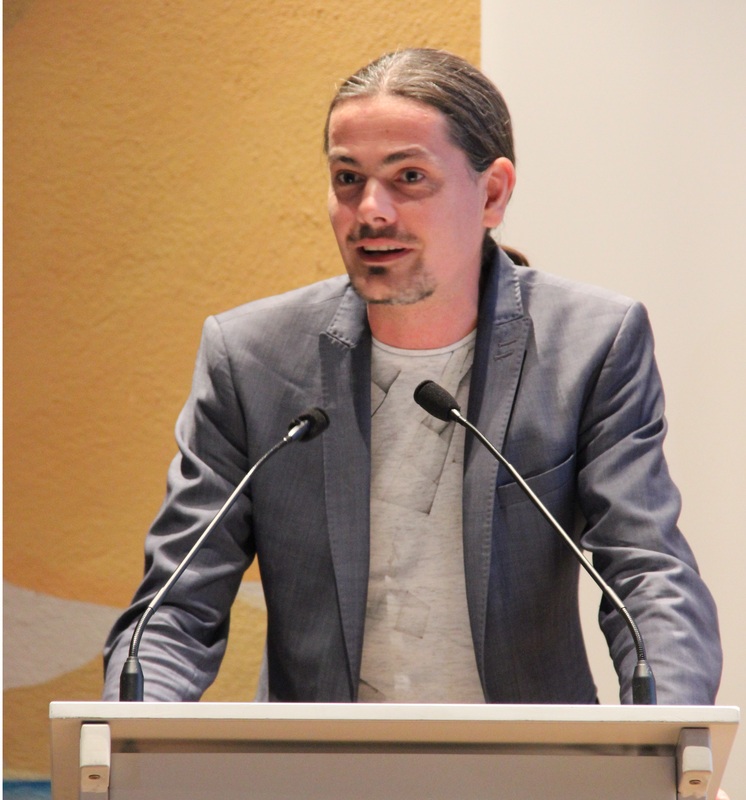 He has been awarded the young researcher prize in 2014, delivered by the French association of professional astronomers, the CNRS bronze medal, delivered to early career scientists and the prestigious MERAC prize in New Technologies fron the European Astronomical Society in 2017. In 2018 he has been nominated to the Jean Jerphagnon prize for young researchers/entrepreneurs, and is selected to the SPIE start-up challenge Semi finals in 2019.